We are proud to sponsor such a great event and we hope you had as much fun as we did! In order to download photos from the 2015 Furry 5K Photo Booth you must provide a valid email address and opt-in to our participant database by clicking here. Once information is submitted you’ll be provided with a link directing you to the free photo booth downloads! Learn more about our research studies & how your feedback matters by clicking here. We are proud to sponsor such a great event and we hope you had as much fun as we did! In order to download photos from the 2015 Big Back Yard 5K Photo Booth you must provide a valid email address and opt-in to our participant database by clicking here. Once information is submitted you’ll be provided with a link directing you to the free photo booth downloads! Learn more about our research studies & how your feedback matters by clicking here. We are proud to sponsor such a great event and we hope you had as much fun as we did! In order to download photos from the 2015 Fiesta 5K Ole Photo Booth you must provide a valid email address and opt-in to our participant database by clicking here. Once information is submitted you’ll be provided with a link directing you to the free photo booth downloads! Learn more about our research studies & how your feedback matters by clicking here. We are proud to sponsor such a great event and we hope you had as much fun as we did! 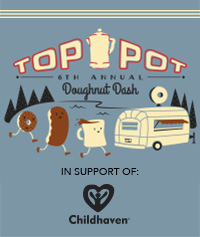 In order to download photos from the 2015 Top Pot Doughnut Dash Photo Booth you must provide a valid email address and opt-in to our participant database by clicking here. Once information is submitted you’ll be provided with a link directing you to the free photo booth downloads! Learn more about our research studies & how your feedback matters by clicking here. We are proud to sponsor such a great event and we hope you had as much fun as we did! In order to download photos from the 2015 Kirkland Shamrock Run Photo Booth you must provide a valid email address and opt-in to our participant database by clicking here. Once information is submitted you’ll be provided with a link directing you to the free photo booth downloads! Learn more about our research studies & how your feedback matters by clicking here. 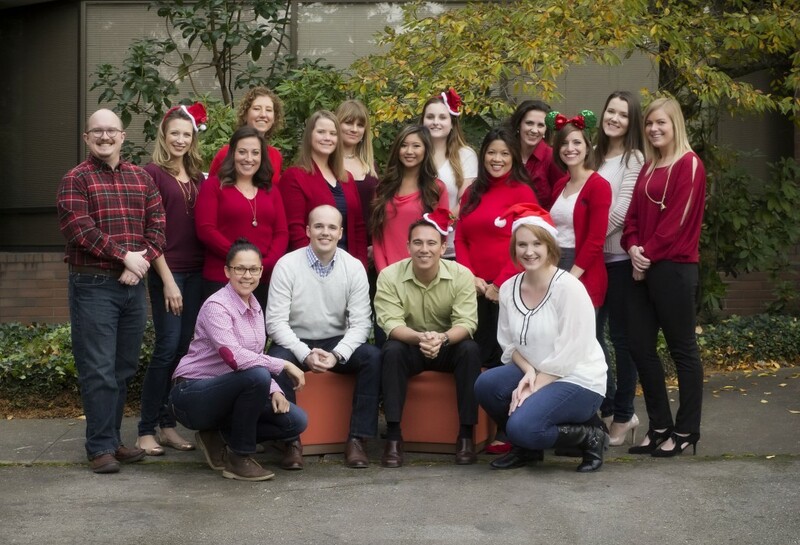 Swing by our Redmond office Sunday, December 14th, 2014 from 11:00AM-3:00PM to get our free e-photo with Santa! In order to receive your free e-photo you must provide a valid email address and opt-in to our participant database at the time of your photo. Learn more about our research studies & how your feedback matters by clicking here.